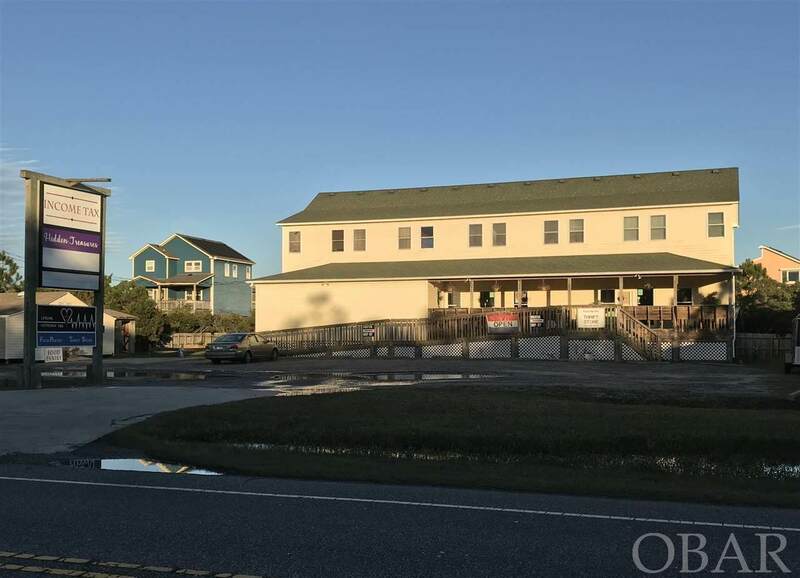 Great investment opportunity on Hatteras Island! 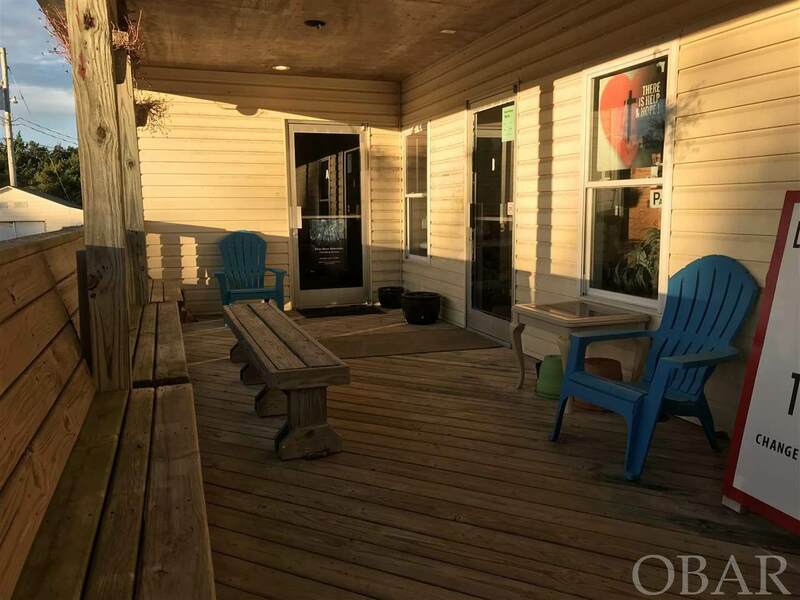 Multi-unit building with (3) two bedroom/one bath aparments upstairs with appliances and stackable washer/dryer. On the lower level there are 3 retail/office spaces. 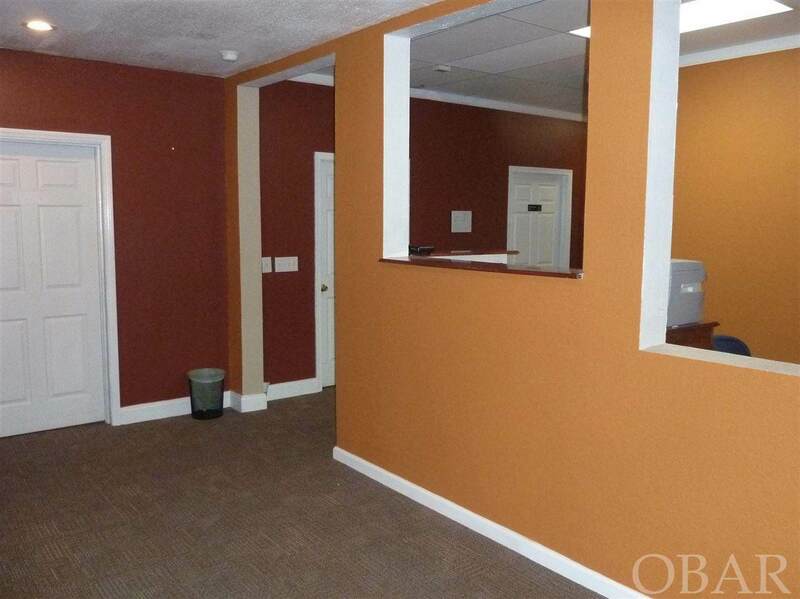 Unit one is is a multi-office unit with common reception/foyer, restroom, kitchenette and storage room. The other two retail spaces measure 26 x 30 each with their own restroom. Each retail space has a front entry and rear service door. There is also an additional common laundry area on the lower level. The entrances to the apartments are on the second floor in the rear of the property where there is shared deck space. The retail units on the lower level have a wide covered front porch accessible by a ramp or stairs. There are two large non-conforming outbuildings that are currently used for storage by the retail tenants. Need more space? The adjacent 15,000 sq.ft. lot to the north is also being offered for sale under separate listing (MLS # 102830). 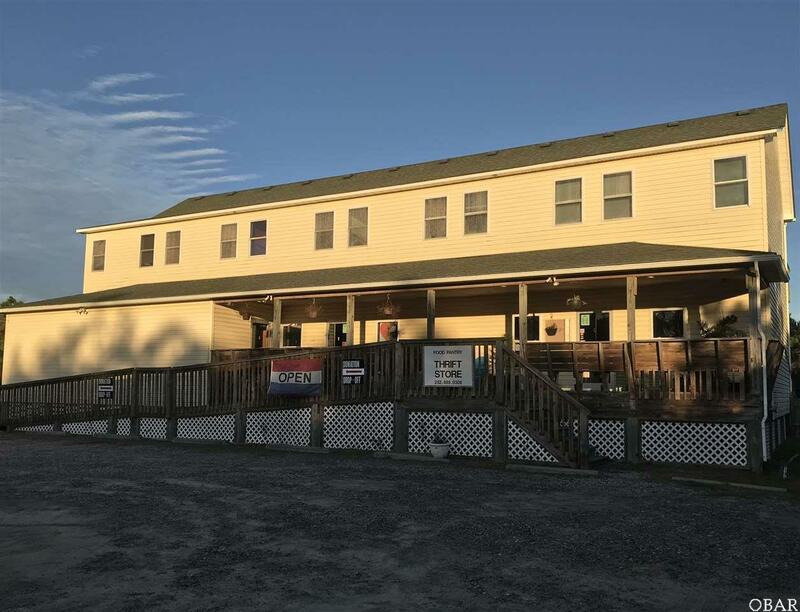 Listing courtesy of Kelley Macchio of Homes On Hatteras. Bank Owned YN No Business Or Real Estate Bldg/Land Simple Commercial Features Handicap Features Commercial Type Multi Unit Current Use RetailOfficeApartment Documents On File DeedFlood PolicyElevation Certificate Financing Options CashCommercial Flood Zone Ae Full Subdivision Name Hatteras Colony Section B Gross Income Range Call Agent Possession Subject To Tenancy Potential Short Sale No Property Features DumpsterOutside StoragePartially FencedPole SignStorage Building Sewer Septic Private SepticNon Conventional Septic Tax Year 2018 Taxes 3389.19 Tenant Pays ElectricOther-See Remarks Total Assessed Value 491400 Water Municipal Water Zoning S-1 Spec.